Jim is soon to be married to Patty, but when he wakes up after a bachelor party thrown by his friends, he finds an injured angel in his pool. When Patty sees her, she thinks he's seeing someone else and gets upset and tells her father. Now he has to figure out how to; cure the angel, tell Patty what happened, keep his friends from taking the angel to the papers, and keep Patty's father from killing him. It's no wonder he has a headache. 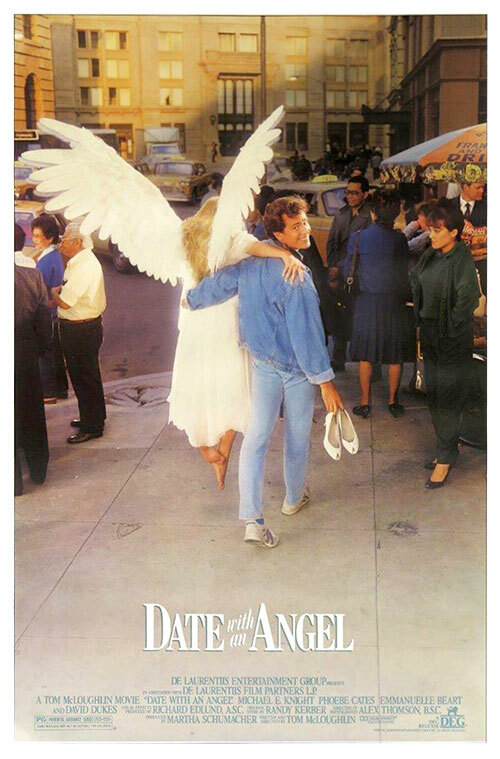 0 Response to "Date with an Angel (1987) Tom McLoughlin"